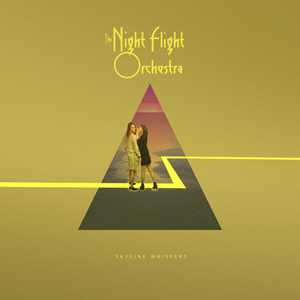 Swedish classic/progressive rock supergroup THE NIGHT FLIGHT ORCHESTRA have released a brand new live/tour music video for the song "Can't Be That Bad" - watch the video on KNAC.COM HERE. Furthermore, the band has kicked off their extensive European tour in support of their most recent hit album, Sometimes The World Ain't Enough. 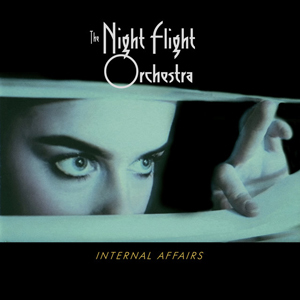 The band recently announced that they will be re-releasing their early albums; their debut, Internal Affairs, as well as its successor, Skyline Whispers. The records include modern classics like "West Ruth Ave", "Transatlantic Blues", "Living For The Nighttime" and "Stiletto" amongst many more. The albums will feature exclusive bonus tracks, revamped artwork and will be available on vinyl for the first time ever.